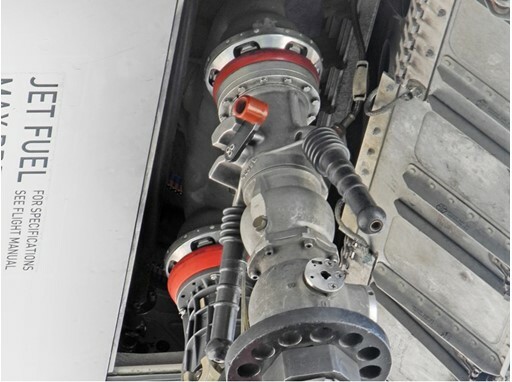 COLOGNE, Germany, 2018-Aug-15 — /Travel PR News/ — BASF and Lufthansa have successfully started the In-Service-Evaluation (ISE) for BASF’s new water scavenger additive for jet fuel – Kerojet® Aquarius. The ISE marks an important step in the commercialization for this innovative additive. This entry was posted in Airlines, Travel, Travel & Environment, Travel Services, Travelers and tagged Antonino Raffaele-Addamo, Aquarius, BASF, jet fuel, Kerojet, lufthansa, Thorsten Lange, water scavenger. Bookmark the permalink.